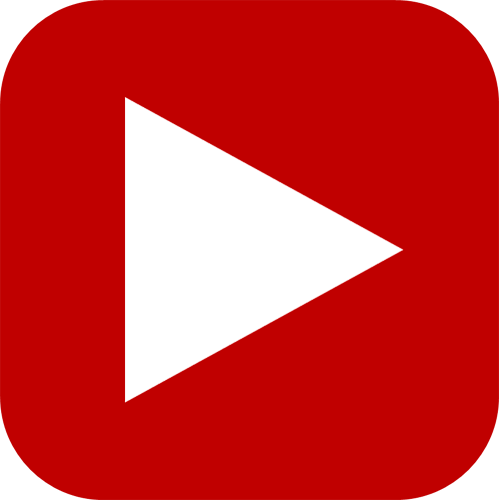 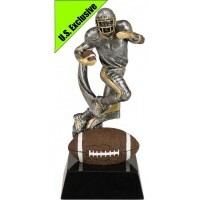 EXCLUSIVE PRODUCT FROM THE UNITED STATESItem: Gridiron Motion ExtremeSize: 175mmMaterial:&.. 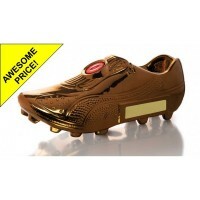 Item: Ceramic Gold BootSize: 85mm High x 190mm longMaterial: CeramicColour: Gold.. 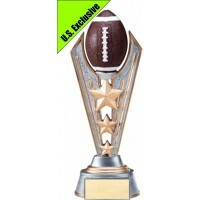 EXCLUSIVE PRODUCT FROM THE UNITED STATESItem: Gridiron Victory SeriesSize: 185mmMaterial:&..